Peter Beale Garden Centre is a certainly a sight to behold with their beautiful two acre display gardens, gift shops for those with green thumbs and a licensed tea room and restaurant. The main attraction, however, is tucked away inside the tea room and restaurant but still manages to bring a smile to all those who visit, it is none other than our very own Iberital Intenz 2 Group! The tea room and restaurant first began with a Iberital Junior 2 Group after taking over from the previous business. 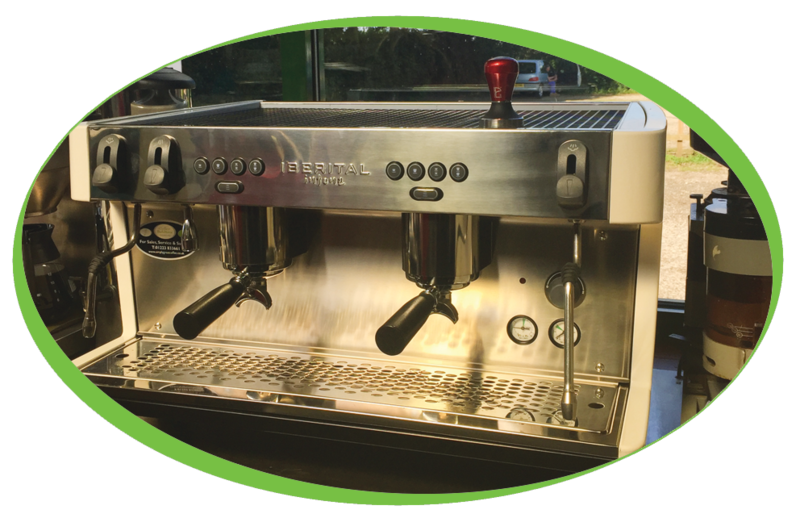 While the Junior worked hard to meet the needs of our customer, it couldn’t quite match up to the Intenz with its 14 litre boiler and 5000w element as well as the ability to make up to 240 cappuccinos or 380 espressos per hour! While the Iberital Intenz 2 Group is able to do everything and more for a barista, it is still susceptible to scale and impurities, this can be managed with a Brita Filter. Peter Beale Garden Centre have made the right choice by using a C500 Filter to produce 5 star beverages.